Bought to replace the hard to use ps9 slider to ps10 spec. Fits exactly and works a treat. If you are fed up will vertical adjuster on ps9 this fits no problems. Does this fit on a Park Tool pcs 9? Although listed for the PCS10, another customer has used it on a PS-9 model. hoping you can help me out here I have a model PCS 9 Park Tool workstand and i find it slightly annoying to have to alter the height with the 2 allen key bolts to lower or raise the jaws.does this adapter(1456 from the PCS 10 model) fit the PCS 9 model? Hi can you tell me what diameter tube the collar is made for? 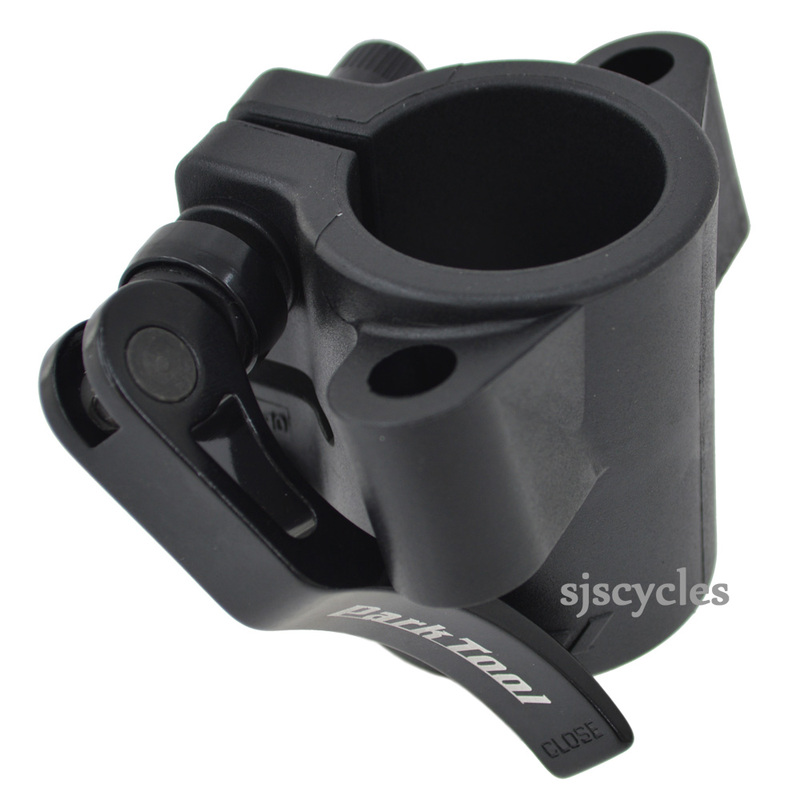 This collar is designed for 42mm lower tubes and 36.5mm upper tubes.